Bindu Sampath, the mother of suspected ISIS sympathizer Nimisha alias Fathima from Kerala has withdrawn her petition filed in the Supreme Court in October last year seeking its intervention and a direction for a National Investigation Agency (NIA) investigation into alleged incidents of love jihad radicalization in the state of Kerala. “Shyam Divan, learned senior counsel appearing for the petitioner, on being instructed, seeks leave of this Court to withdraw the writ petition with liberty to file a properly drafted writ petition”, the bench noted in the order allowing the petitioner to withdraw the plea. Bindu had claimed that her daughter Nimisha converted to Islam to become Fathima, married a Christian who embraced Islam later and who allegedly lured her away to Afghanistan and recruited her into ISIS. Bhati had argued that Nimisha, a student of a dental college, “was coerced, manipulated and brainwashed by the idea of jihad. She was taken away to Afghanistan and enrolled into the ISIS”. “She is now believed to be in Khorasan Province in Afghanistan”, it was told. Bhati had mentioned Sampath’s petition several times during the hearing of the Hadiya case but the bench headed by Chief Justice Dipak Misra refused to club the cases and had said it would be dealt with separately. The bench was categorical that no interventions will be permitted in the Hadiya case as it was purely an appeal against an order of a High Court. 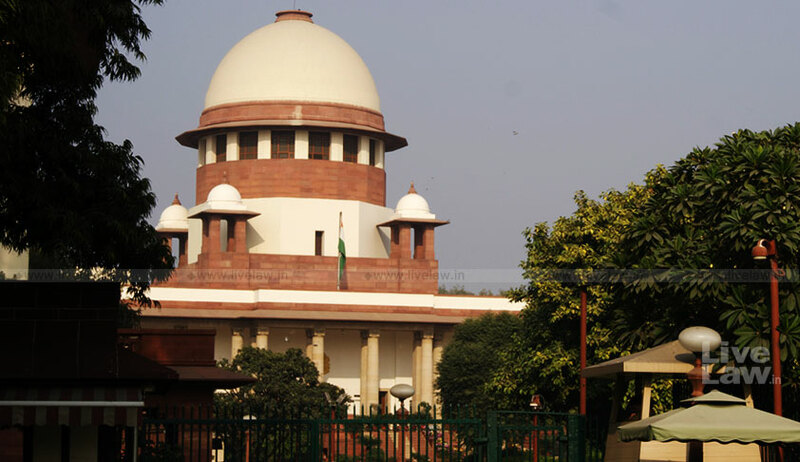 Supreme Court had on March 9 upheld 25-year-old Hadiya’s marriage to Shafin Jahan, setting aside a Kerala high court judgement that had invalidated it on allegations that she was converted to Islam by force. While delivering the verdict, the bench gave liberty to the NIA to continue the investigations but made it categorical that it cannot “touch” the marriage in question.